Along with most of the rest of the world, Xander is in LOVE with Disney's movie Frozen. 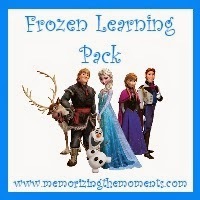 In order to take advantage of that love, I made a Frozen Learning Pack (print it here). We won't be using it for a little while yet, but I was excited so wanted to share it early. I included various activities that Xander would like so the pack includes both preschool and kindergarten type activities. If there are other types of pages you would like, let me know and I'll try to add them. 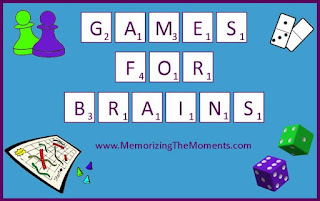 3 Part Cards for learning names or memory games. Check Back in a Few Weeks to See Our Frozen Themed Week! 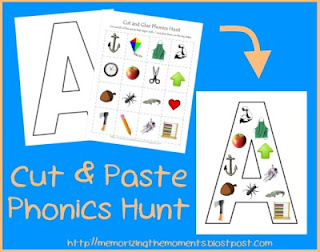 You can also check out my other FREE printables here. Trying it out on his own and writing in his tracing pad. Practicing writing in his sand box. This time he used stickers instead of Do a Dot Markers. 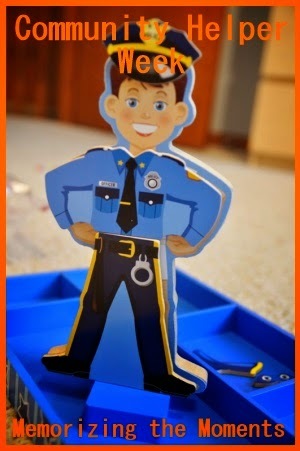 It ended up being a much more difficult fine motor task, but he really liked it. Building Qs with pattern blocks. 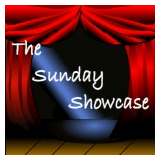 Templates from Confessions of a Homeschooler. 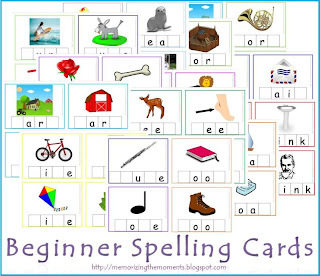 We did our last set of Beginner Spelling Cards. Xander is pretty good at them now. 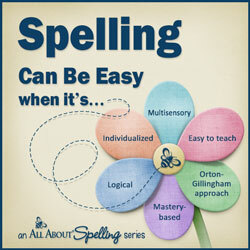 I'm excited to move forward with out All About Spelling Program! 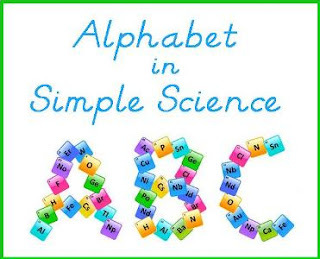 We're still doing our Alphabet in Simple Science, and this week was Q for Quicksand! Check back later in the week to see the full post! Doing a Right Start Math worksheet and craft. Xander used some porcupine painters and glitter paint to make these Qs. Unfortunately my computer died (I'm using a different one for now) and the pictures of him painting were lost. Please Join Us For MAY We Be Grateful! We're taking the month to focus on gratitude and kindness! As the first big part of our May We Be Grateful month, we made a new Tree of Gratitude (we made one last November also). I just used packaging paper from the dollar store for the tree itself. I cut out some leaves and flowers to go on the tree. Every day in May we will each write something for which we are thankful on one and add it to the tree. 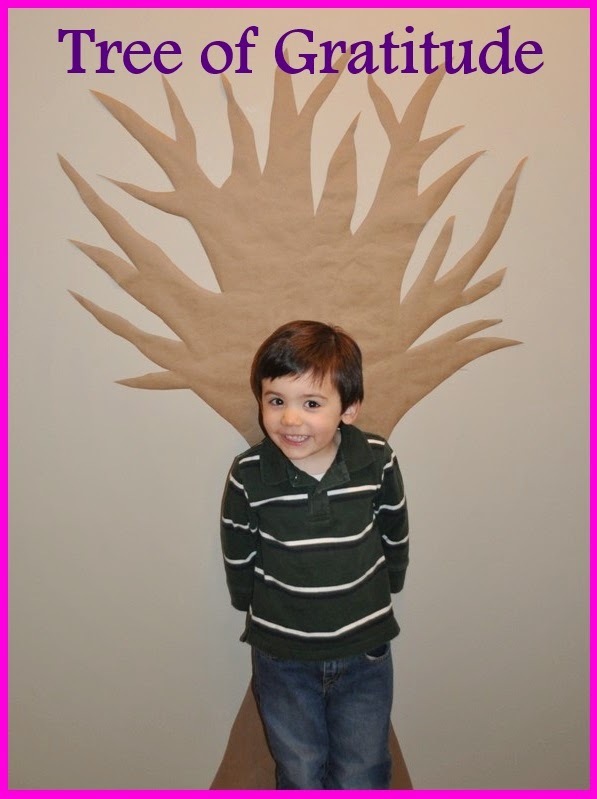 You can print the templates for the leaves and flowers here. (I just print them on scratch paper and staple them to a big stack of construction paper). He's pretty excited to start! Back in November, like many other early education mommies, I put a lot of focus on being grateful. We read books about being thankful, we made our Tree of Gratitude, and, of course, we celebrated Thanksgiving. 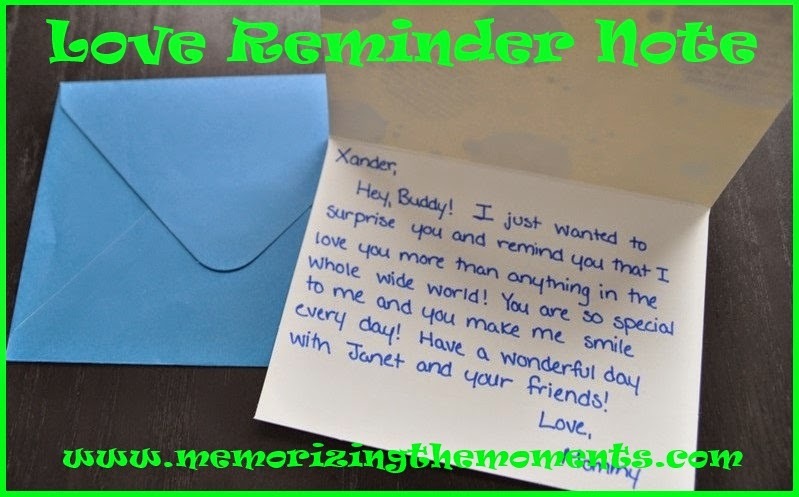 While I try to maintain an attitude of gratitude and try to instill that in Xander all year round, I really enjoyed having a month to really focus on it. At the end of the month, I decided I needed to make it a bi-annual event and "MAY We Be Grateful" was born. May was the perfect month since it is six months away from November. So what is May We Be Grateful? Well, to be honest, it is still a little bit in the works. I'm envisioning a month of reading books about gratitude, expressing appreciation for others, doing another Tree of Gratitude, some gratitude and kindess themed school materials, and a big celebratory meal. Rather than simply doing another Thanksgiving dinner, I am thinking of throwing a small backyard barbecue and letting Xander invite a few friends. I would love to get other families in on the fun! 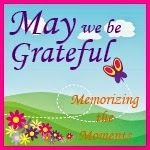 Feel free to post any links or pictures of your May We Be Grateful activities to my Facebook Page or Twitter Feed! I'll post pins to the May We Be Grateful Pinterest board. You can also link up any May We Be Grateful posts you put on your blog below! I'll leave the linky open through the beginning of May 30th (it wouldn't let me go longer, sorry). Feel free to Grab a Button! We took a break from our regular school activities to have a spring/Easter week. Here's what we did instead. As we do with any special occasion, we read a ton of Spring and Easter books! I picked up a wooden frame and some little wooden cutouts at the craft store and we made a spring frame together. Xander picked out the colors and placement. He is so proud to have the frame on the mantel. I picked up some flower dry erase decals on clearance a while back (its a good thing they were cheap because they didn't stick worth a darn). Anyway, I wrote some numbers and random words on them. Then I would pose Xander a question, like "what is 5 and 1?" Then he would shoot the flower with the answer on it with a Nerf gun. His aim was horrible, so I had him tell me which one he was shooting for. He LOVED the game! We'll definitely have to do other similar games in the future. I picked up these eggs on sticks and Parmesan cheese container at the dollar store. I gave Xander a die and had him roll to see how many eggs he needed to put in the container. He played it a few times this week, until he started breaking the eggs. Just some grass, eggs, and bugs made a super simple sensory bin. We recently got these great paint rollers from Lakeshore Learning, so I figured they'd be great for an Easter craft. I got out some butcher paper and let him roll away! Then I cut the paper out in egg shapes. Making a flower with his magnetic pattern blocks. He's also started making his own designs, which makes me happy. This week Xander re-discovered his number board. He had fun looking at numbers and making patterns. He even delayed eating blueberry turnovers until he was "done" playing with the number board. Hey, I'm happy for him to have whatever exposure to numbers he wants! Making stairs on the abacus. Xander really wanted to build a pyramid with his Playsticks. I wasn't sure if he would have the patience to do it, but he did a wonderful job. I helped him with the initial spacing and then walked him through each step, but he did it all himself! You can tell from the picture how proud he was!